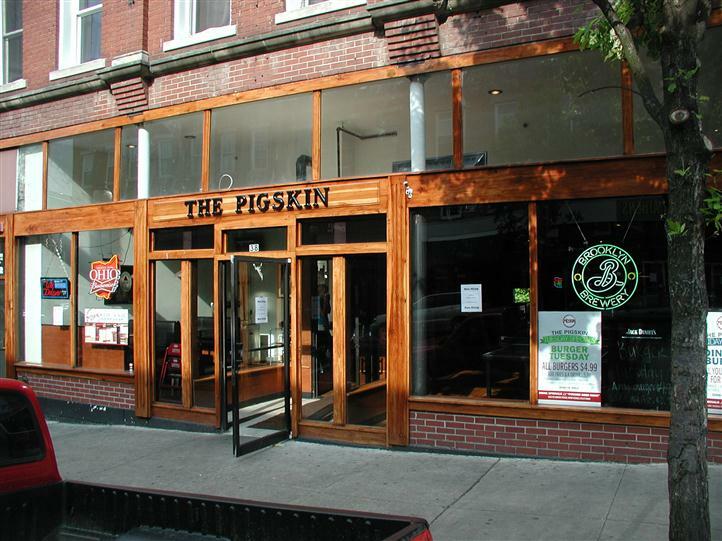 At The Pigskin, It's All About Quality. 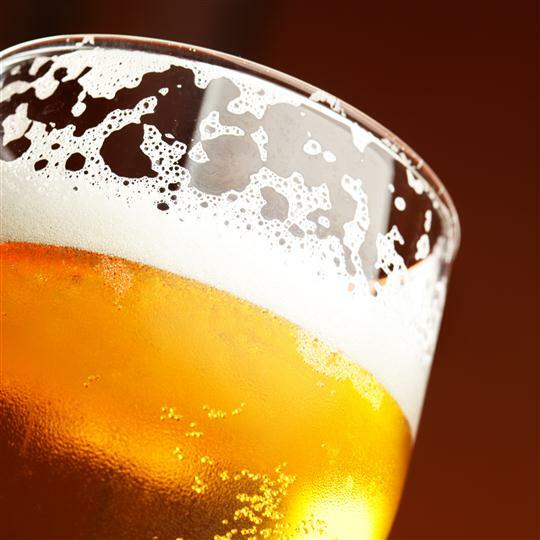 We are the premier Bar and Grille restaurant in Athens, located in the heart of Uptown. We pride ourselves in our ability to please every customer every day. Whether you're here for a meal or just drinks and good times with friends, we'll treat you right. Virtually all of our dishes are made here by hand from fresh, wholesome ingredients. Some of it may sound like ordinary bar food but our preparation and better ingredients makes the old favorites something special again. Owners Ric Wasserman and Chris Roach have been in the restaurant business for many a year in Athens, Put-in-Bay and elsewhere. They believe that home-made quality food and friendly, efficient service makes for a restaurant you'll come back to again and again.